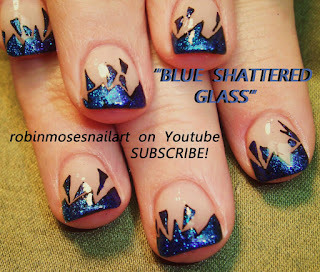 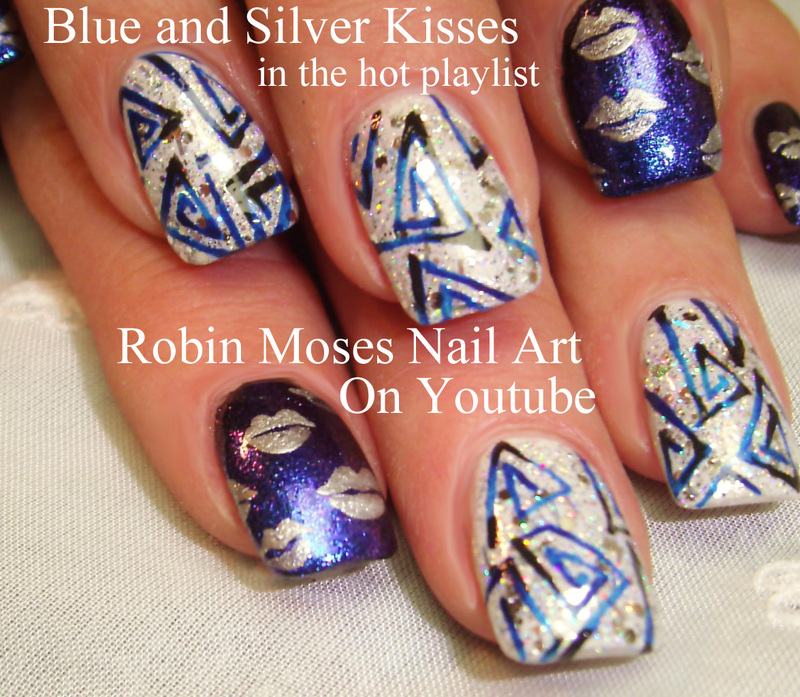 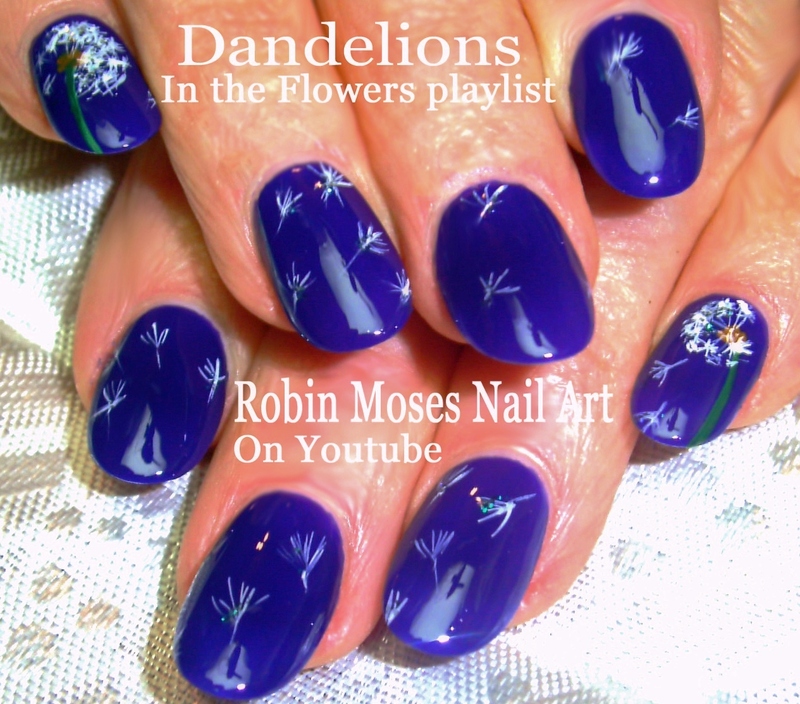 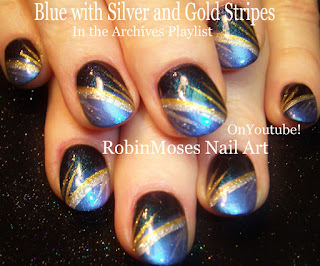 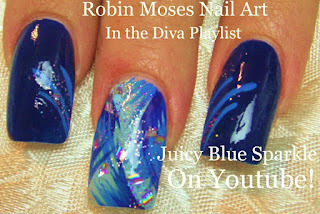 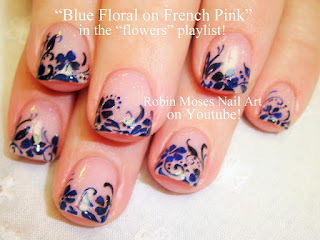 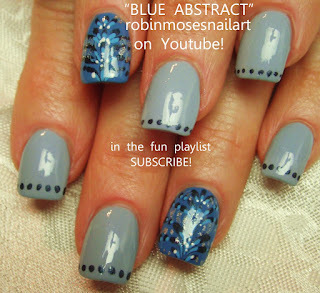 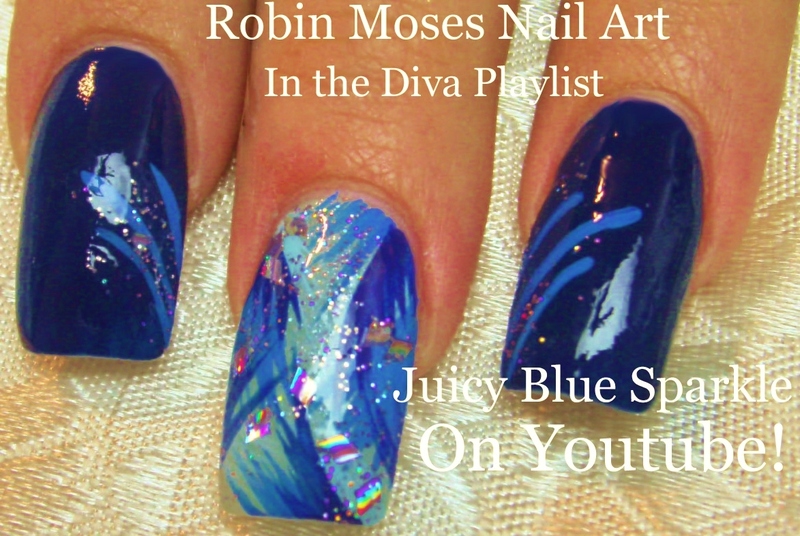 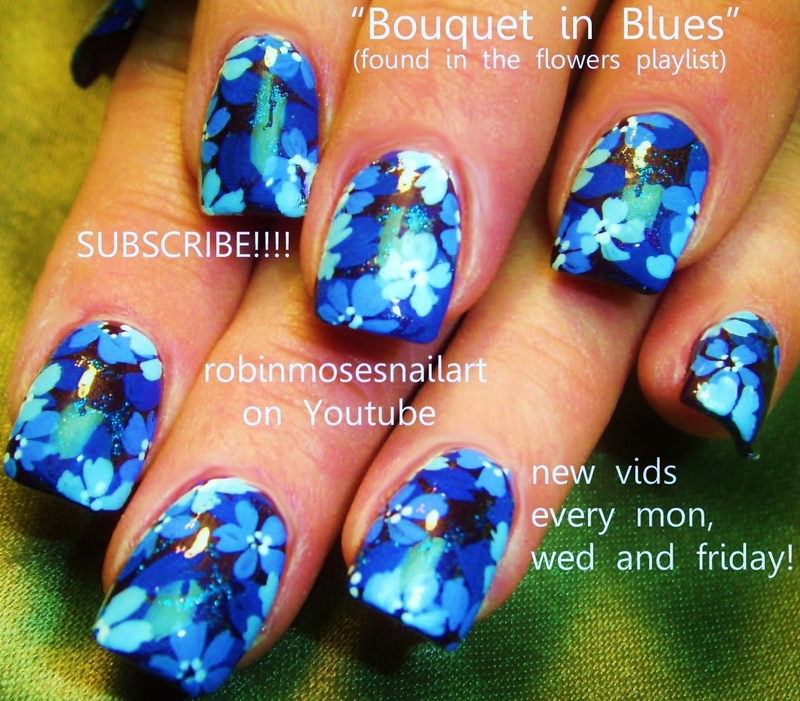 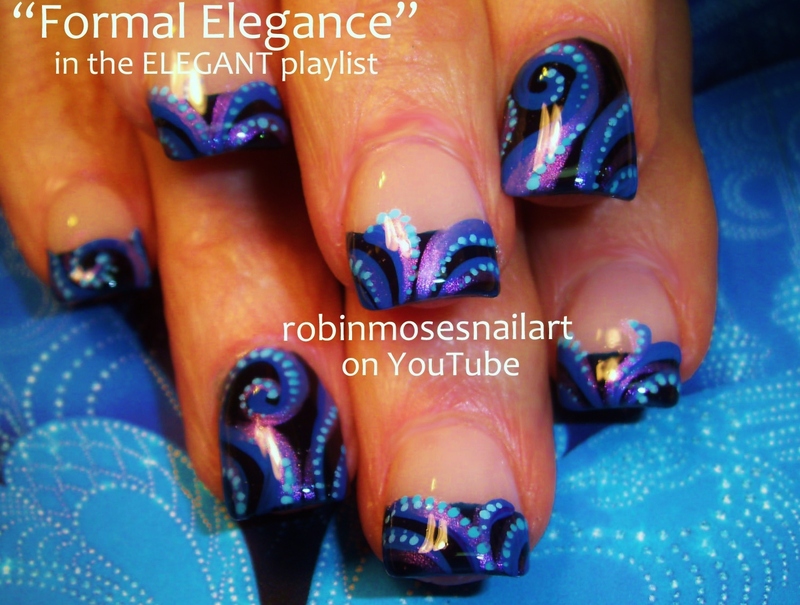 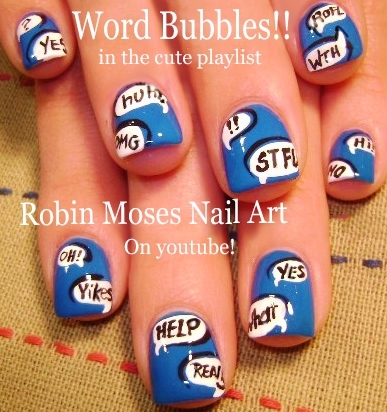 Nail Art by Robin Moses: Navy Nail art filled with dandelion wishes! Summer nail trends to wish upon! 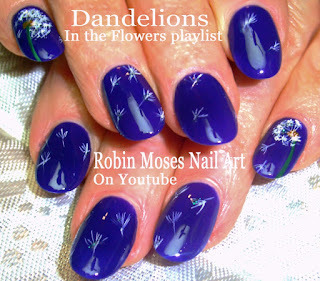 Navy Nail art filled with dandelion wishes! 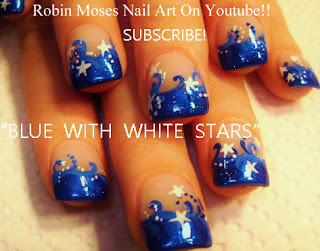 Summer nail trends to wish upon!